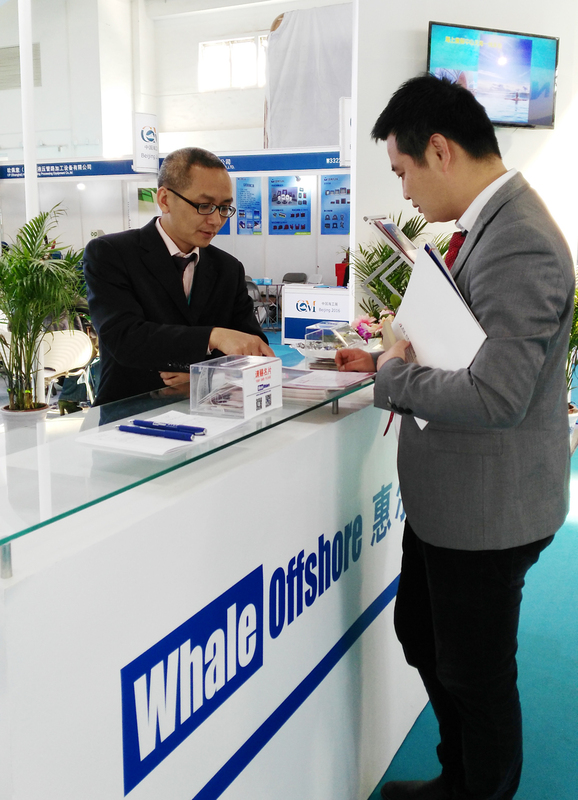 Here we can see that there are still many people visiting Whaleoffshore on the second day. 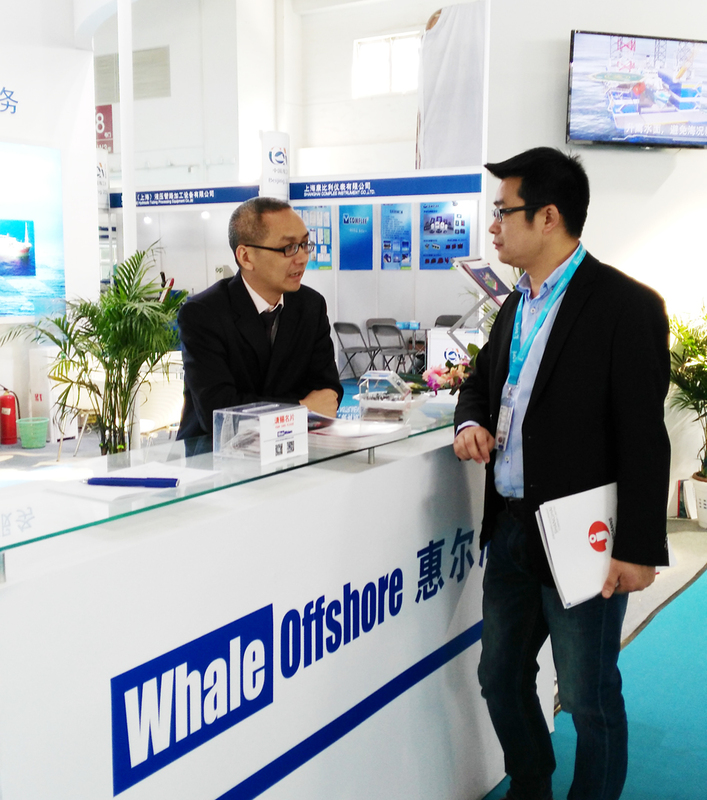 With over 16 years experience in offshore industry,Whale has won much recognition all over the world. 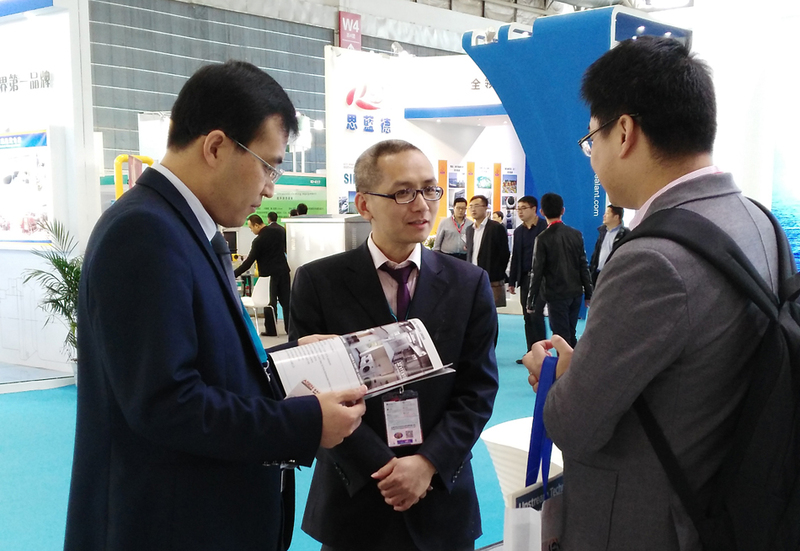 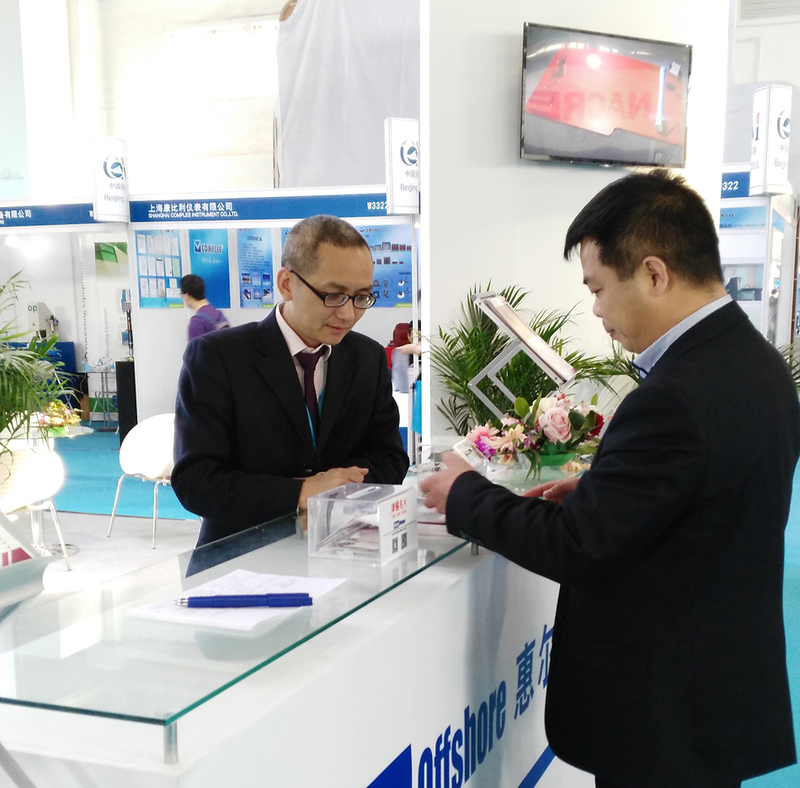 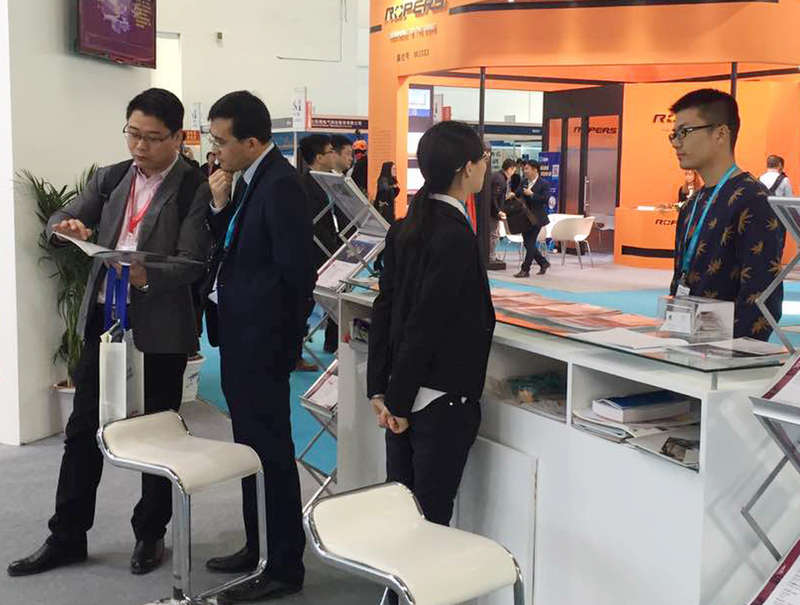 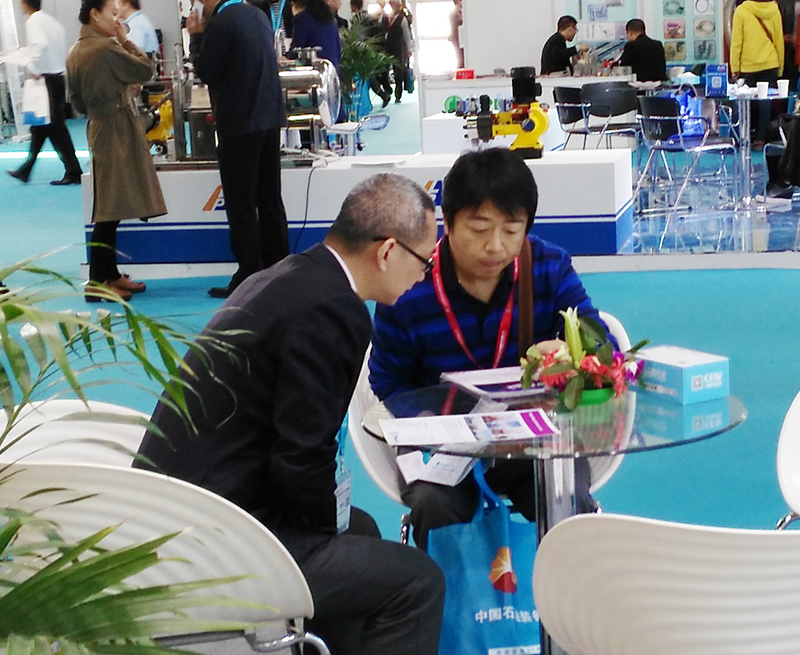 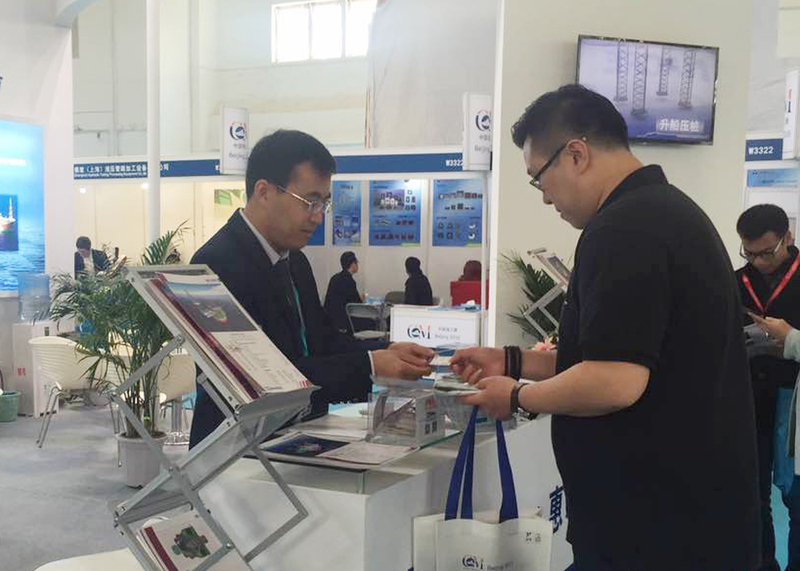 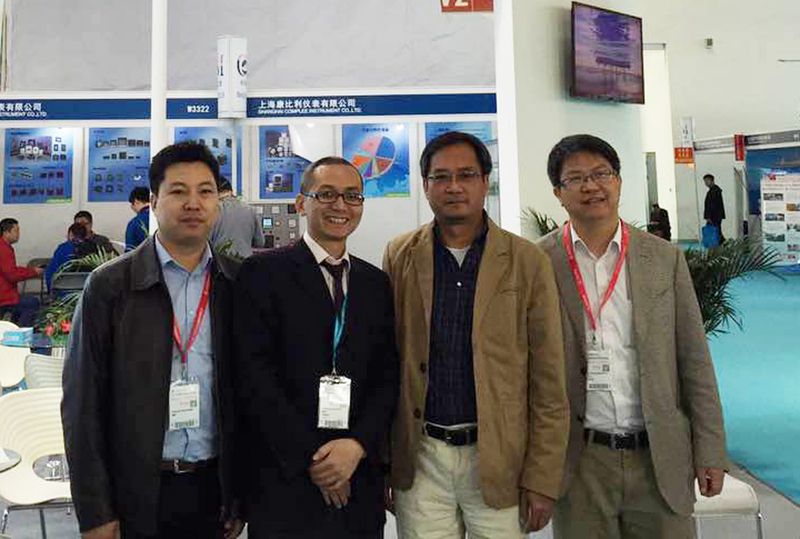 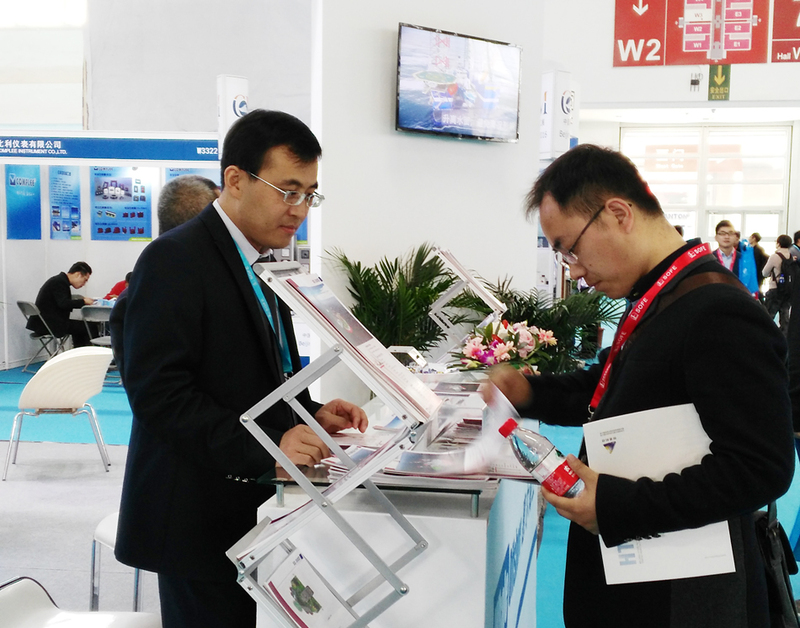 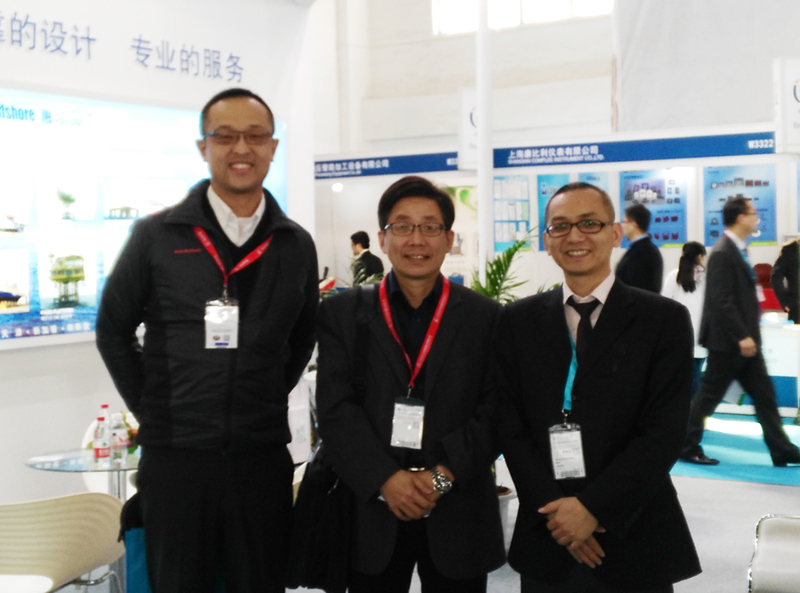 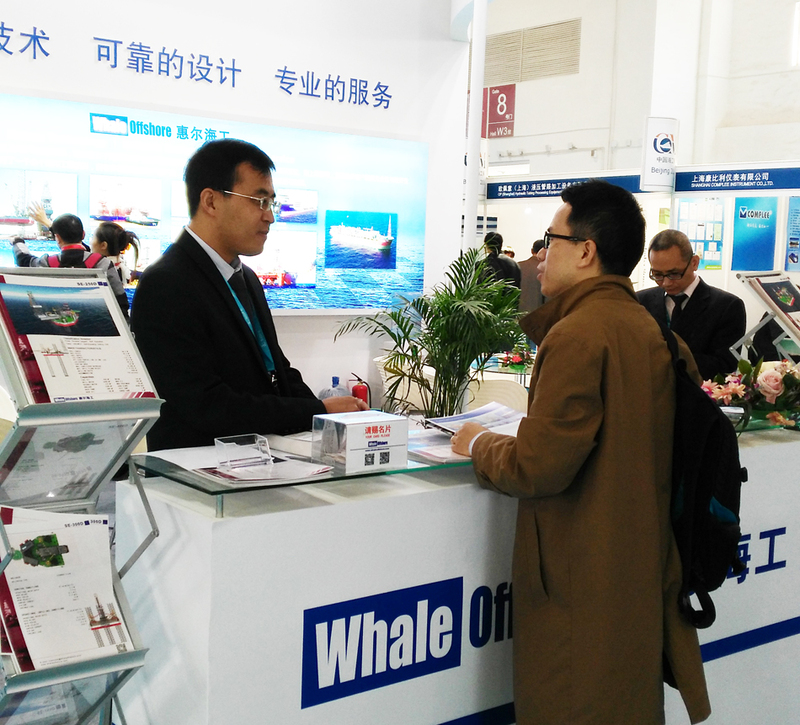 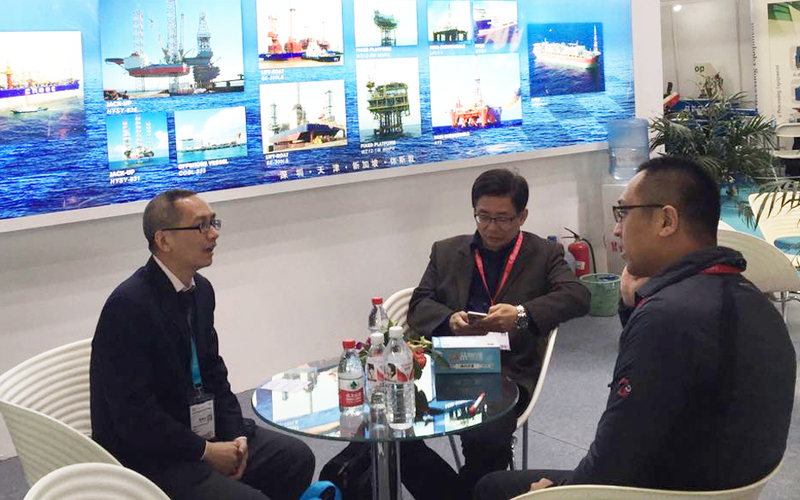 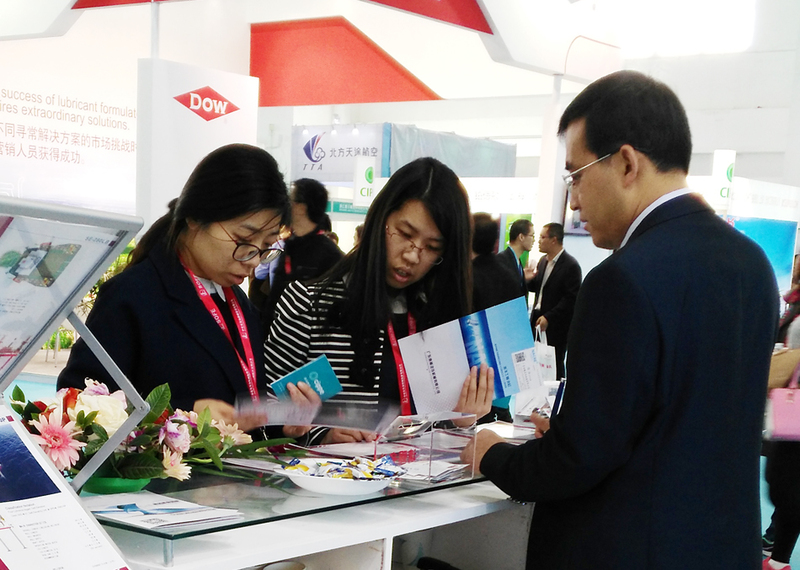 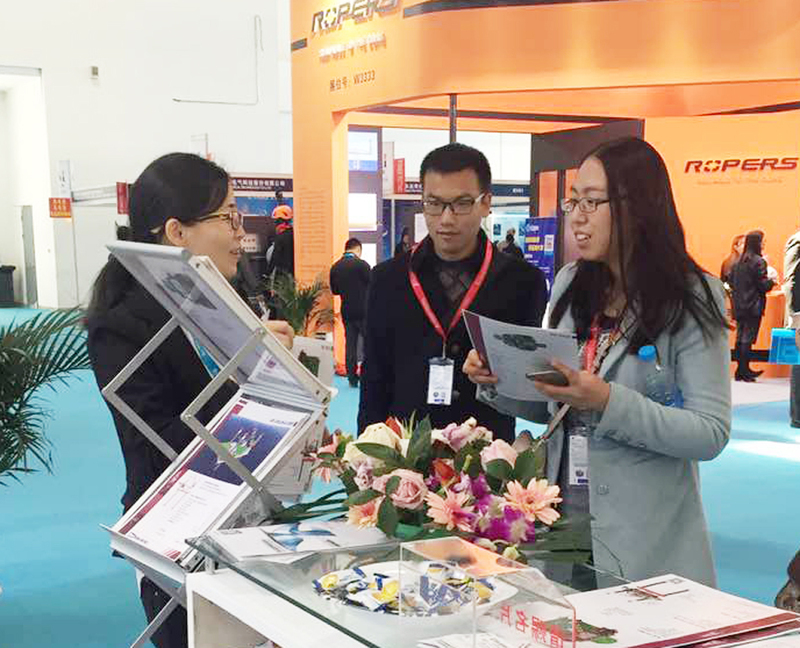 In CIPPE duration, visitors are all absorbed by Whaleoffshore’s designs and express their much interests.